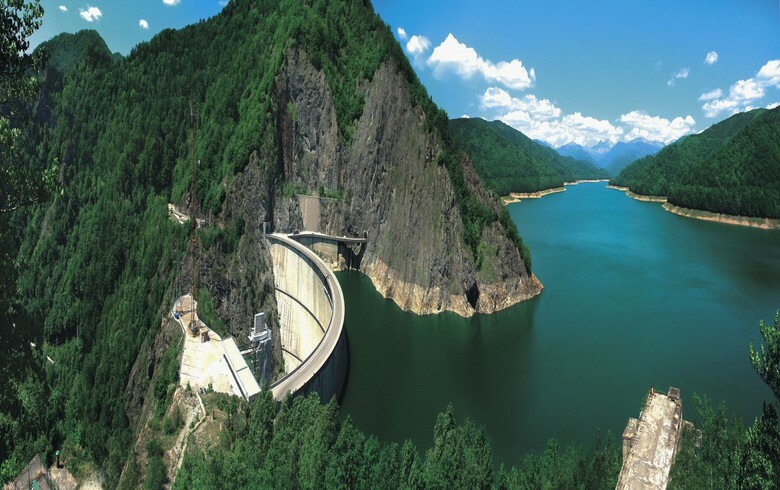 BUCHAREST (Romania), August 8 (SeeNews) - Romanian majority state-owned hydro power producer Hidroelectrica said on Wednesday that its net profit rose by an annual 34% to 962 million lei ($240 million/207 million euro) in the first half of 2018. Electricity output in the first six months rose to approximately 9.17 TWh, up 20% on the year, Hidroelectrica said in a press release. The company posted a turnover of 1.99 billion lei in January-June, up 17% on the corresponding period of 2017. "The first 6 months of 2018 were extremely good for Hidroelectrica from a financial point of view and extremely demanding in terms of production. It was a year with a lot of rainfall, with many problems and I do not necessarily want to recall the story of plastic bottles floating on the surface of reservoir lakes which are constantly affecting electricity production," said Bogdan Badea, president of the management board of Hidroelectrica. In the first six months of this year, Hidroelectrica's investments exceeded 85 million lei, equivalent to 61.82% of the total allocated for the current year. Hidroelectrica had 3,333 employees at end-June, up from 3,297 at end-2017. Hidroelectrica's net profit rose by an annual 11% to 1.36 billion lei in 2017. The company operates 208 hydro power plants with a combined installed capacity of over 6,444 MW. In April last year, Hidroelectrica exited insolvency, which paved the way for a long-awaited listing on the Bucharest Stock Exchange, seen as the biggest in Romania's history. The initial public offering of a 15% stake in Hidroelectrica is expected to raise 1 billion euro. The government's plans to dual-list a 15% stake in Hidroelectrica on the BVB, and on the London Stock Exchange have been repeatedly delayed as insolvency proceedings were taking longer than expected, despite the company's strong financial recovery.